Kolkata! Three Restaurants You Must Visit! Taste the world at this lavish multi cuisine diner called Rendezvous at the Monotel hotel in Salt Lake area. 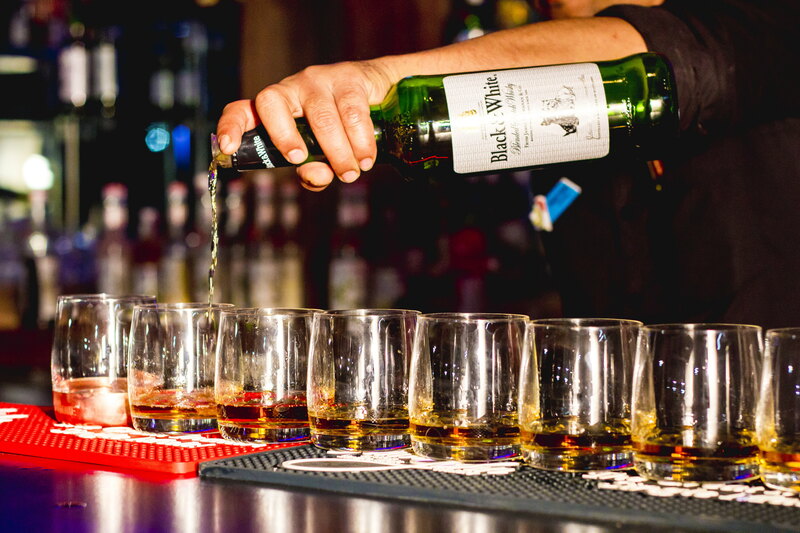 Rendezvous takes you on an exploratory journey through the finest flavours and aromas of the world. With prompt service and a delightful staff, it is a restaurant you must visit today. 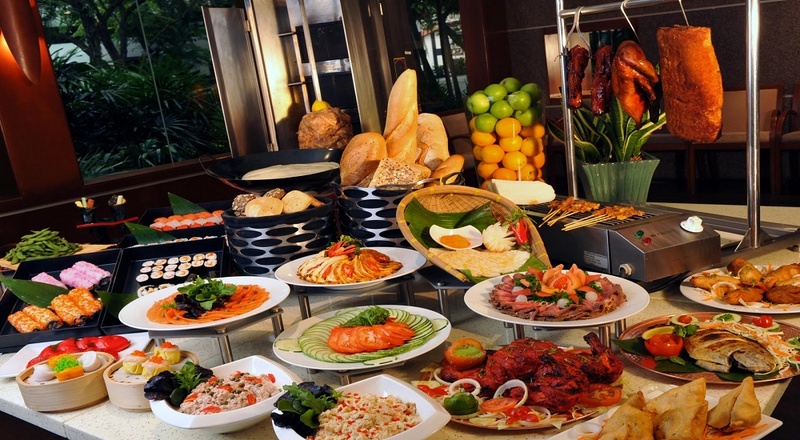 Click here for one plus one deal on buffet at Rendezvous, Kolkata. Also win vouchers worth 3200 from Myntra, Cult Fits, Lenskart and Zoom Cars. The Social Kitchen offers you with the option of either ordering from an a la carte menu or gorge on the all-you-can-eat buffet. No matter what you choose, the variety of dishes is exquisite and are a treat for your palate. They bring authentic flavours to your plate, and you will always have a delicious meal here. Click here for one plus one deals on buffet at Social Kitchen, Kolkata. Also win vouchers worth 3200 from Myntra, Lenskart, Cult Fits and Zoom Cars. Located in Bhawanipur, Kolkata, The Quantum Kitchen & Lounge serves up scrumptious North Indian, Continental and Italian cuisines. The food is simply delightful, and the experience that they provide, is one to indulge in. With chefs who’re determined to bring you the best, you can’t miss out in this restaurant. Click here to avail one plus one on buffet at Quantum Kitchen, Kolkata. Also win vouchers worth 3200 from Myntra, Lenskart, Cult Fits and Zoom Cars. Previous Post Pune! The 6 Restaurants You Have To Check Out! Next Post Greater Noida! An Elegant Restaurant You Must Check Out!